Schuette drops a hint about running mate: "I can't tell you her name right now." Bill Schuette won't say who he he'll pick as his running mate in the race for governor. But he wants you to believe it'll be a woman. "I can't tell you what her name is right now, I'm sorry," Schuette said in response to a reporter's question at an event Wednesday in Grand Rapids. "It's a woman?" a reporter followed up. "I can't tell you her name right now," Schuette repeated. 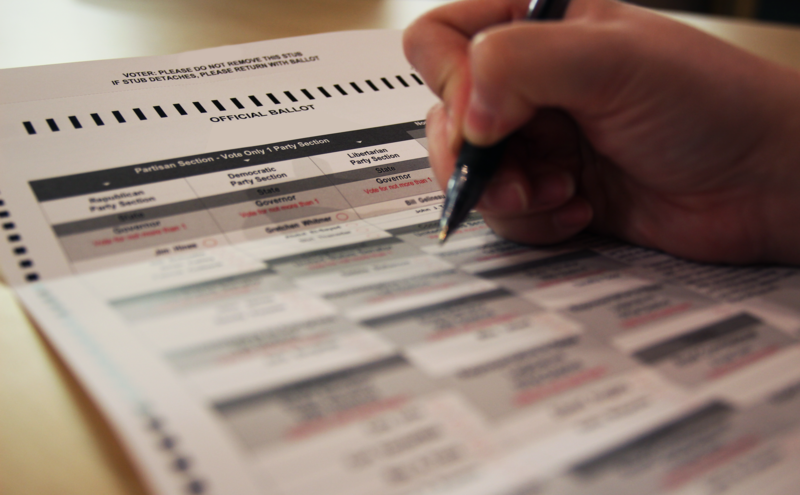 Schuette won his party's nomination to run for governor on Tuesday. 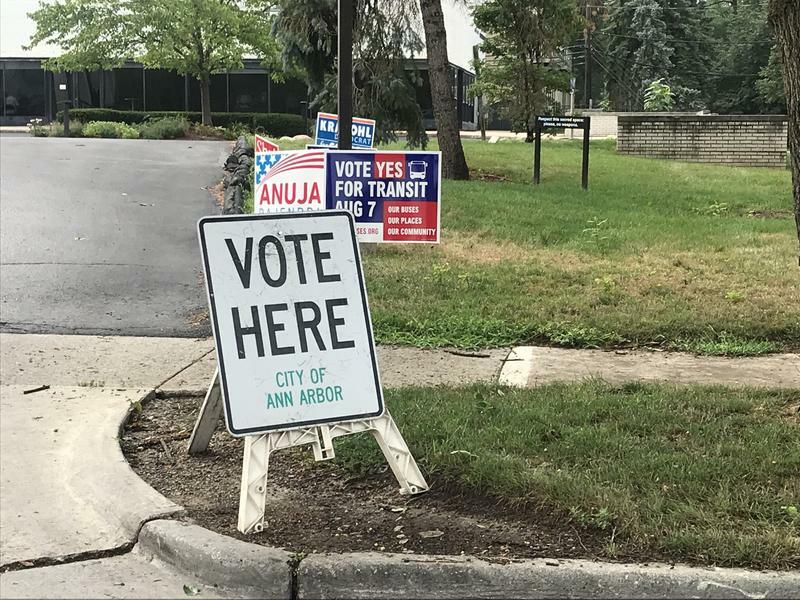 He's now in a head-to-head race with Democrat Gretchen Whitmer for the office. Whitmer hasn't announced her choice for running mate yet either. Schuette gave his comments to reporters following a Michigan GOP "unity rally" in Grand Rapids Wednesday. Vice President Mike Pence flew out to speak at the event. 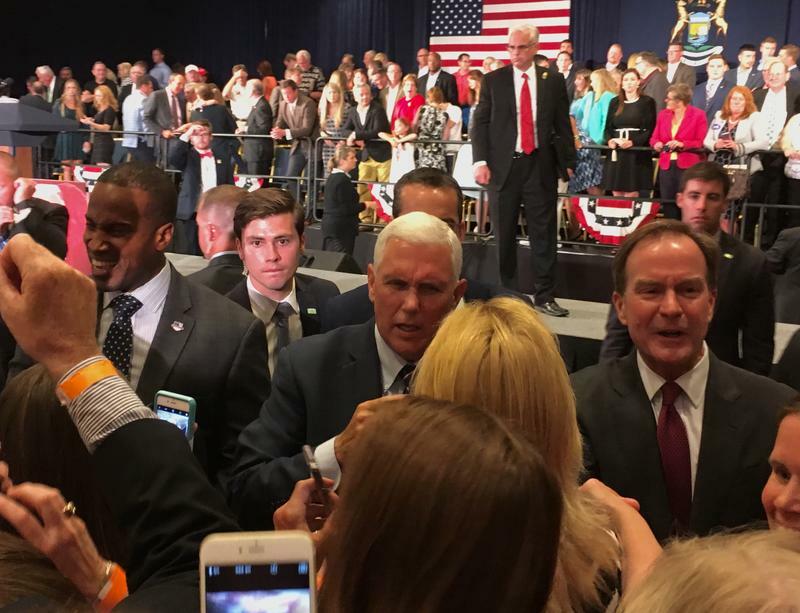 Pence urged Michigan Republicans to unify behind Schuette, after a bruising primary battle. Pence told the crowd it'll be a tough year for Republicans. Historically, the party that controls the White House doesn't do well in its first mid-term elections after taking office. "The conventional wisdom is that it's going to be a tough year for Republicans, here in Michigan and elsewhere," Pence said. "But I think you all know what President Donald Trump thinks of conventional wisdom." The president has endorsed Schuette for governor. But Schuette still hasn't won support from some leading Republicans in Michigan. Current governor Rick Snyder was a no-show at the Grand Rapids unity rally. Schuette said it was no big deal. "We always have some intraparty dustups," he said. "So what's new?" 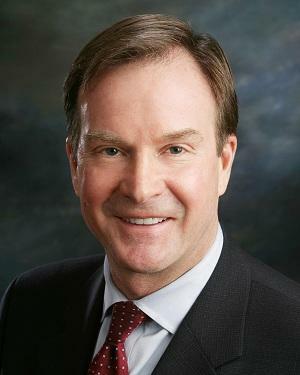 Attorney General Bill Schuette has won the Republican gubernatorial nomination. 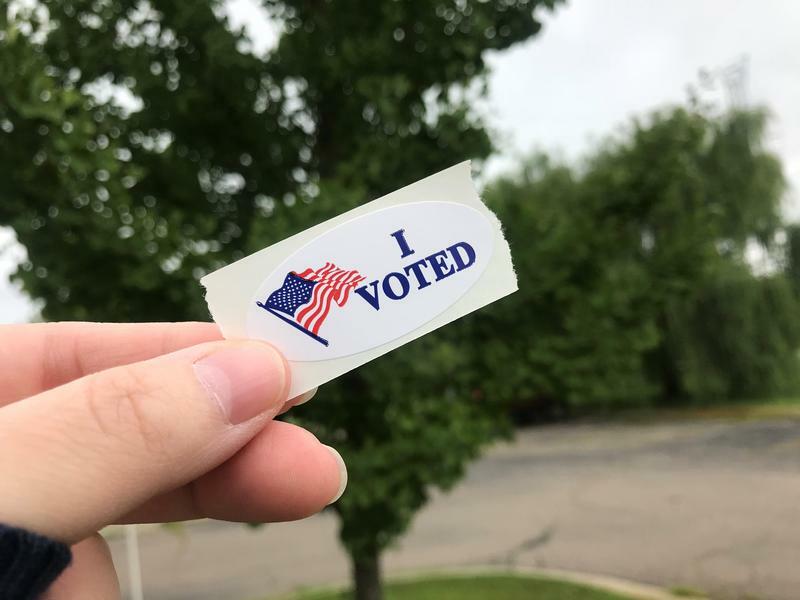 In counties throughout the state, Schuette had large leads over Lt. Governor Brian Calley, Sen. Patrick Colbeck and Jim Hines. Schuette, a former congressman, state lawmaker and appellate judge, was endorsed by President Donald Trump. He says he would cut the state income tax, like Trump reduced federal taxes.